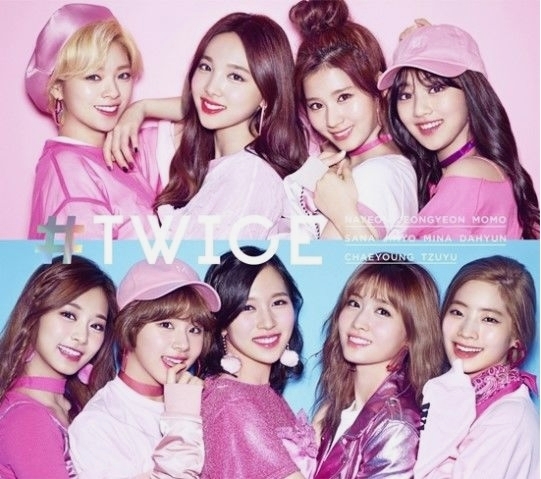 Having debuted in Japan in July 2017, the group cranked out a megahit with its J-pop album “#Twice,” building on the popularity of first Japanese LP “BDZ” reigning on the Oricon Monthly albums chart upon its release. The group’s debut showcase held in July 2017 at Tokyo Gymnasium summoned over 15,000 fans, followed by a showcase tour in January and February and the latest Arena Tour. The group is set to mark another milestone by becoming the first girl group to hold a dome tour in K-pop history.